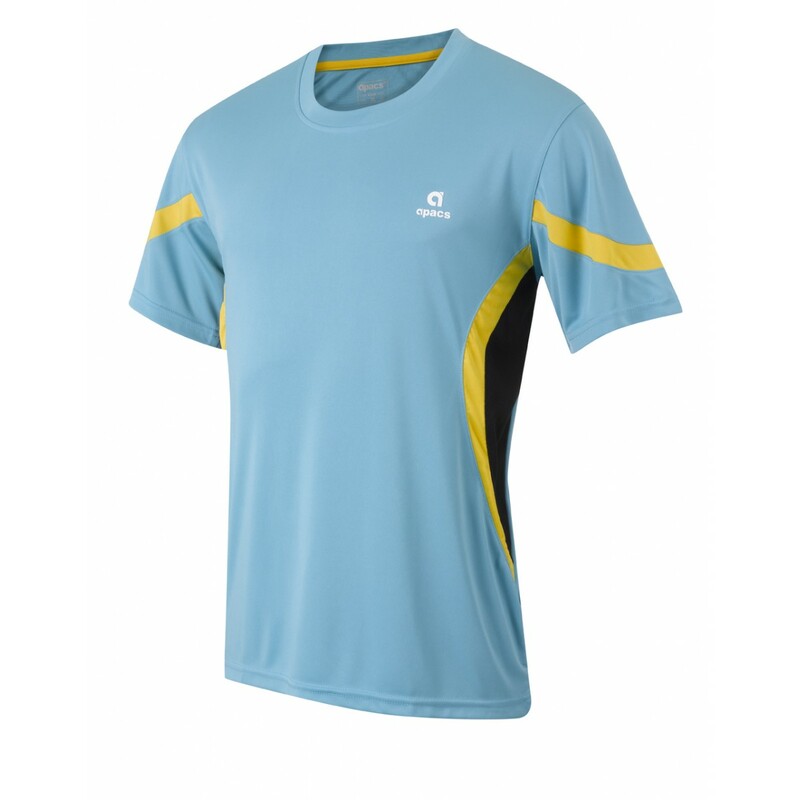 Apacs Dri-Fast unisex T-Shirt manufactured with moisture absorbing quick drying material. You will be left feeling comfortable and dry. Available in XXL (to fit 46" chest). Shirt Sizes * --- Please Select --- 2XLARGE 46"